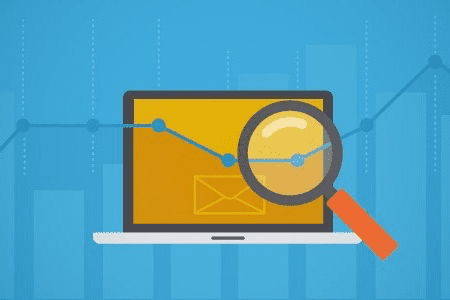 Recently, we launched a three-part blog series to demonstrate what makes an effective email marketing campaign with case studies from leading retailers featured in our User Engagement Top 100 Report. Over the past two weeks, we’ve talked about building rapport with welcome campaigns and optimizing cart abandonment strategies. 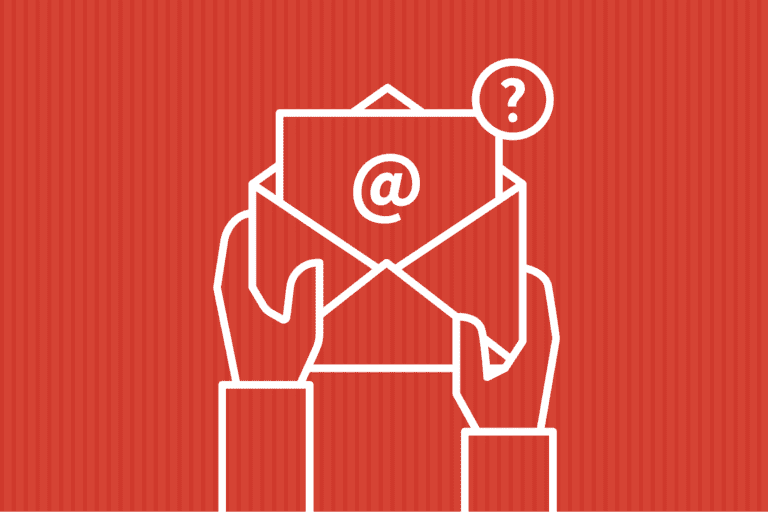 Today, we are finishing this blog series by spotlighting what makes a winning email blast. Unlike a welcome series that aims to give new users a good first impression, or a cart recovery email that is designed to complete more checkouts, blast campaigns do not necessarily share a clearly defined purpose. The formatting and design of e-commerce email blasts are also more flexible and vary significantly among retailers. So how can we tell what a good blast even looks like? Every marketer wants to actively and effectively engage their customers. For each email that lands in their inboxes, there needs to be a relevant message, eye-catching visuals and a clear call to action. One fashion retailer that sets their blasts apart is Ann Taylor (Fig. 1). You can’t tell in the static image, but this holiday promotion included a fun animation to showcase its winter hats. Adding concise, time-sensitive copy and a straightforward button to shop now, this email hits all the right notes. It wouldn’t be surprising if customers indeed jumped for joy, inspired to make a purchase. Fig. 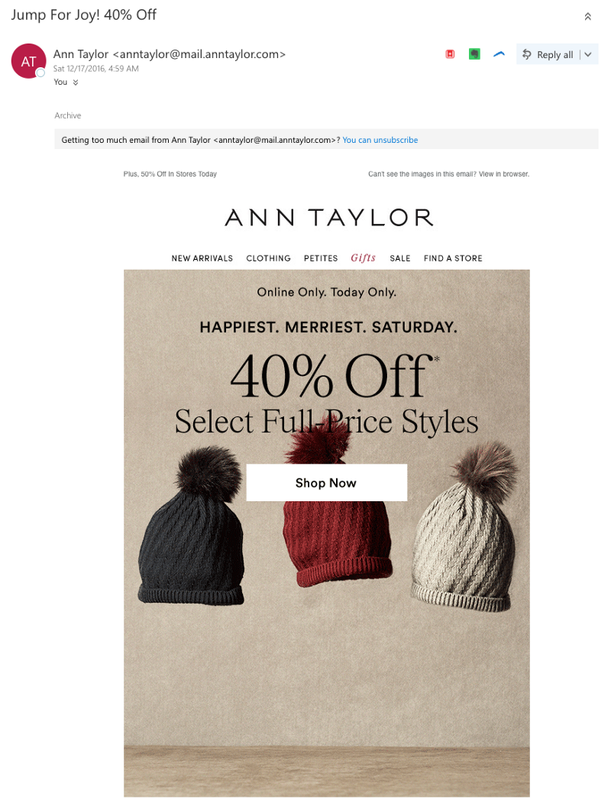 1: Beanies are caught mid-bounce in Ann Taylor’s animated email blast. However, many of the top 100 e-retailers could do a better job of covering email blast basics. 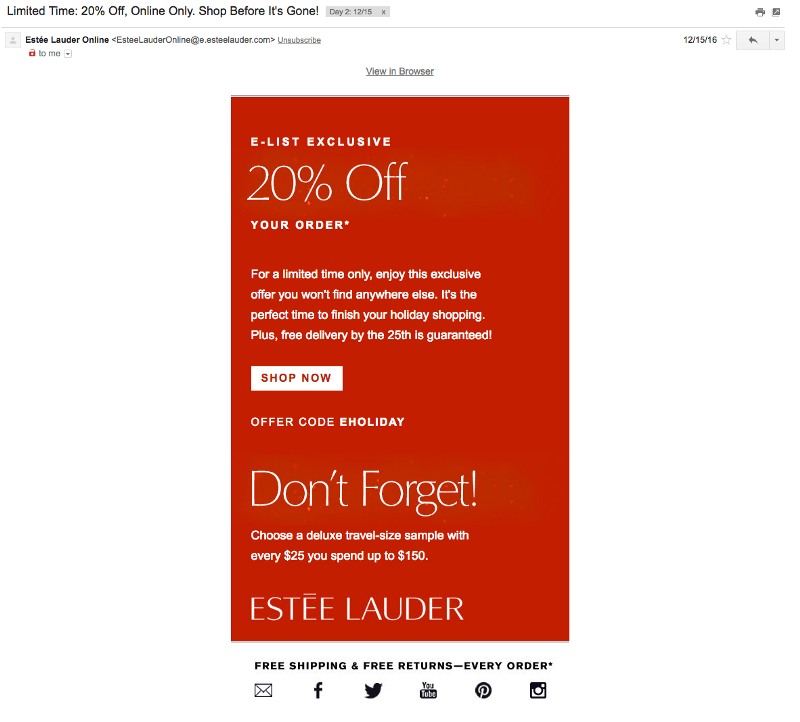 For example, during the course of our research, beauty brand Estée Lauder sent this monochromatic email five times in seven days with few alterations to its copy (Fig. 2). Not many consumers are fond of email series that stick to the same templates. Although Estée Lauder offered sample items and an appealing order discount, it could have at least included product images to inform customers of new arrivals. Fig. 2: Estée Lauder’s blast emails could definitely use some spicing up. Similarly, one of the blast emails sent by Kohl’s was text-only as well (Fig. 3). It claims in the subject line to have “what you’ve been waiting for” but delivers little insight into the department store’s various product lines. 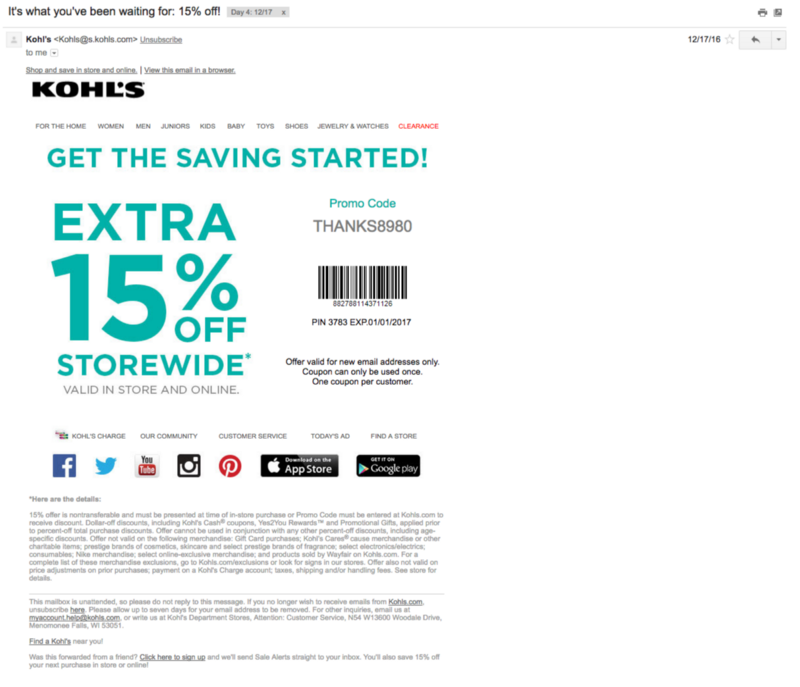 While designing emails as printable coupons may be beneficial to Kohl’s target audience, it does give off the impression that the brand is not as technologically savvy as it could be. Kohl’s could improve its omni-channel marketing efforts by simply removing the barcode, which distracts from the more user-friendly promo code above it. Fig. 3: The barcode in Kohl’s blast takes up valuable inbox space. Jazz it up! The most memorable blasts contain interactive visual effects that are packed with personality. Keep the copy concise and punchy to avoid putting your subscribers to sleep. Send a personalized message. Don’t leave your customers confused about the purpose of your campaigns. Whether it’s a new product line or a holiday season sale, make sure you are promoting what your audience is interested in. Include a powerful call to action. A purchase is the ultimate conversion in e-commerce, but other common CTAs include following the brand on social media, downloading the app or entering a giveaway. This concludes our blog series on what we can learn from e-commerce emails. 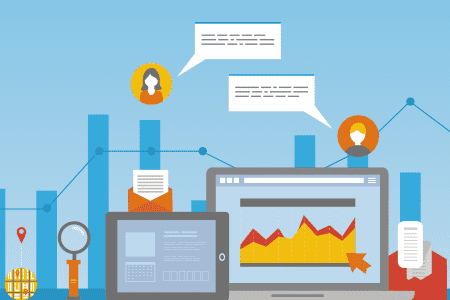 If you like to read more email marketing tips, download our User Engagement Top 100 Report. To learn how Iterable can improve your campaigns, request a demo today.